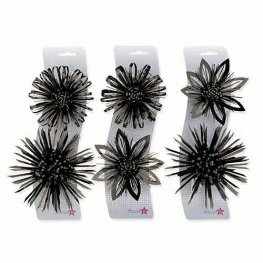 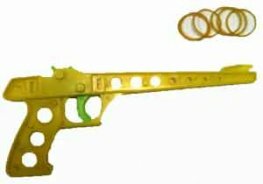 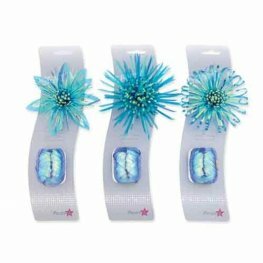 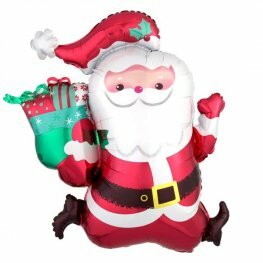 Anagram Christmas Wreath 21 Inch 53cm x 28 Inch 71cm Wholesale Christmas Supershape Helium Foil Balloon. 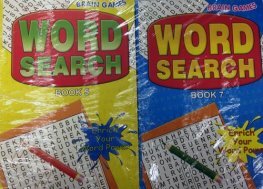 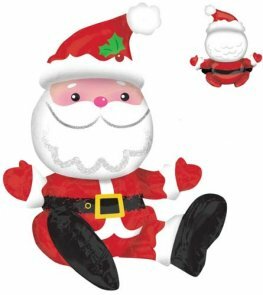 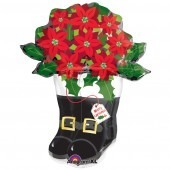 Anagram SANTAS BOOTS 27 inch w x 34 inch h helium CHRISTMAS SUPERSHAPE foil balloon p35. 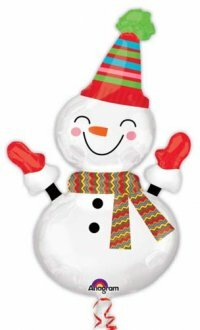 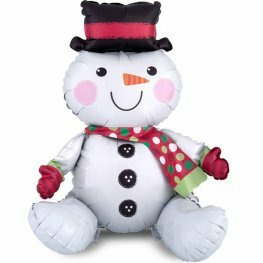 Anagram Smiley Snowman 24 Inch 60cm x 36 Inch 91cm Wholesale Christmas Supershape Helium Foil Balloon. 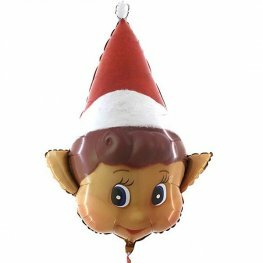 Christmas Elves Face 34 Inch Wholesale Supershape Helium Foil Balloon. 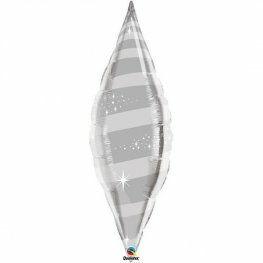 Jolly Christmas Elves 22 Inch 55cm x 35 Inch 88cm Wholesale Supershape Helium Foil Balloon. 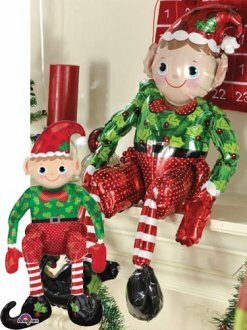 The Elves On The Shelf Head 16 Inch x 38 Inch Wholesale Christmas Supershape Balloon. 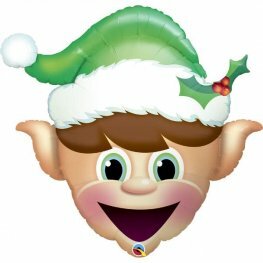 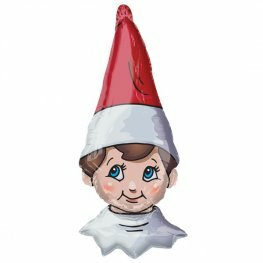 Unpackaged Elf Head 34 Inch Wholesale Supershape Foil Balloon.